We combined the best ingredients to make one of the best college mattress toppers on the market. 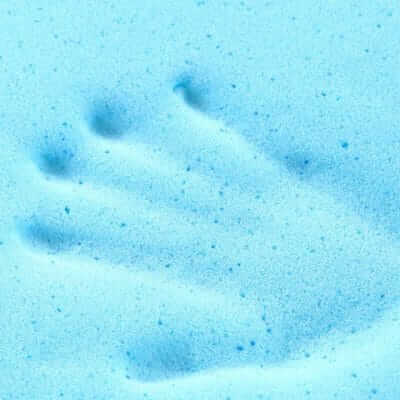 The DormTopper is based on a core of body-contouring, high-density gel foams. Its New Zealand Joma wool wicks away moisture and facilitates air flow. And it’s covered with super soft, breathable bamboo fabric that’s specifically designed to stand up to the rigors of college life. Made by hand and backed up with a full 5-year warranty. 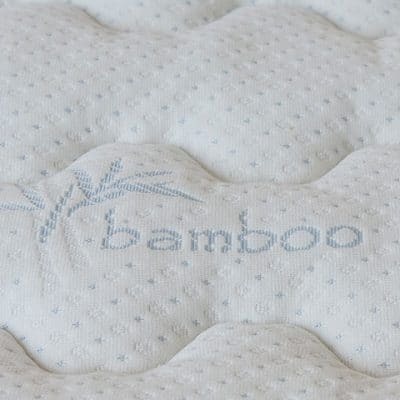 Sustainable Bamboo Knit Fabric gives you an unparalleled sleep with a silk-like, quilted surface. Your college mattress topper was built with durability in mind. As a result, it’s naturally antibacterial, and wicks away moisture to keep you cool and dry. Pure New Zealand Joma wool creates an ideal sleep surface that is both breathable and moisture wicking. 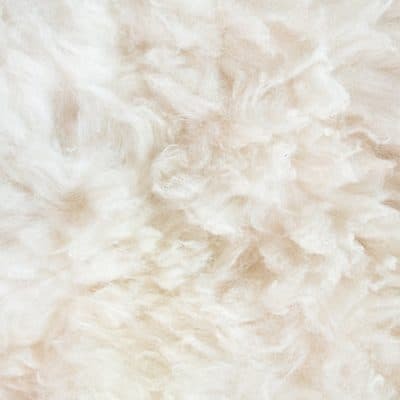 In addition it’s also naturally hypo-allergenic, and mold and odor-resistant! The gel-infused cooling memory foam adds extra cushioning and support that gives you amazingly deep sleep. It’s also soybean-based and CertiPUR-US certified so you can rest easy. DormTopper is handmade and stitched in our Beloit, Wisconsin factory. 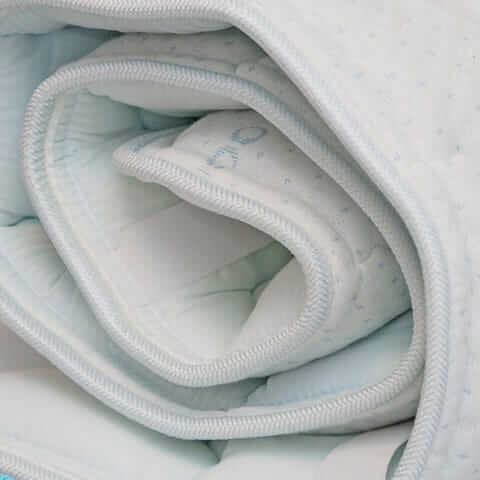 We also inspect every mattress pad for perfection before it ships to straight to you. There’s finally a mattress pad for college dorm room beds that won’t move around on you while you sleep. Our college mattress topper isn’t just for dorm beds, it comes in all sizes! No matter what size bed you have, we’ll make a topper just for you, by hand. Click here to view your size options. Our college mattress topper is made to last and backed up for longer then your college years. DormTopper, our college mattress topper, is the result of everything we’ve learned from customers who buy our Beloit mattresses. Our mattresses and toppers are assembled by hand at our factory in Beloit, WI, which means nothing but the highest quality materials go into every product we make. Made by hand, at the time of order. Shipped to your front door, for free. Warrantied past your college years. 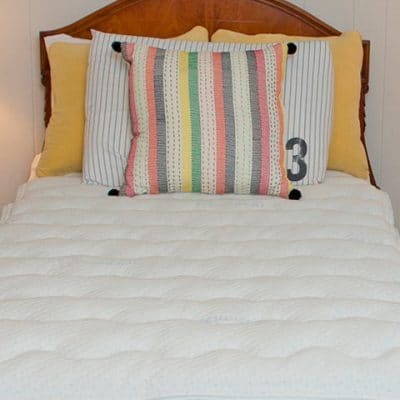 DormTopper is a multi-needle lock stitched quilt, just like the top of a premium mattress. The quilting holds the bamboo fabric, wool, foam, and backer together. 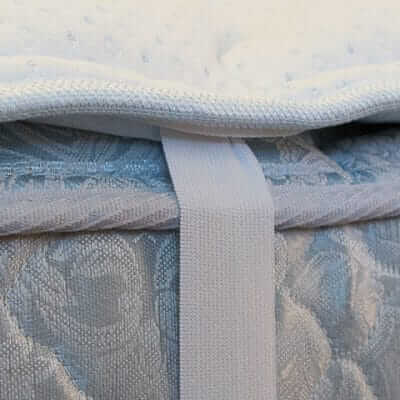 We even put elastic straps on both ends to hold the topper in place on your mattress! 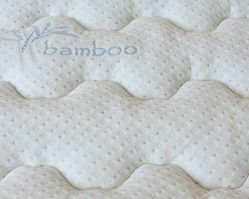 Our mattress pad is then finished with a tapered edge, again, just like a premium mattress. Keep the DormTopper as clean as possible. We recommend using a mattress protector and/or cover over the topper and your bed. DormTopper is exclusively made for college dorm room beds that are Twin-XL in length. Have questions about shipping, returns, the warranty, or wholesale pricing?